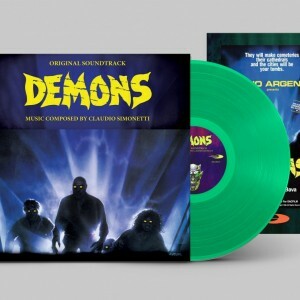 View Cart “DEMONS – Green Vinyl + poster” has been added to your cart. 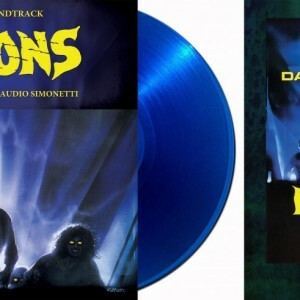 For the first time ever on vinyl, the rousing and eclectic soundtrack to the film from one of Italy’s most beloved cult directors. 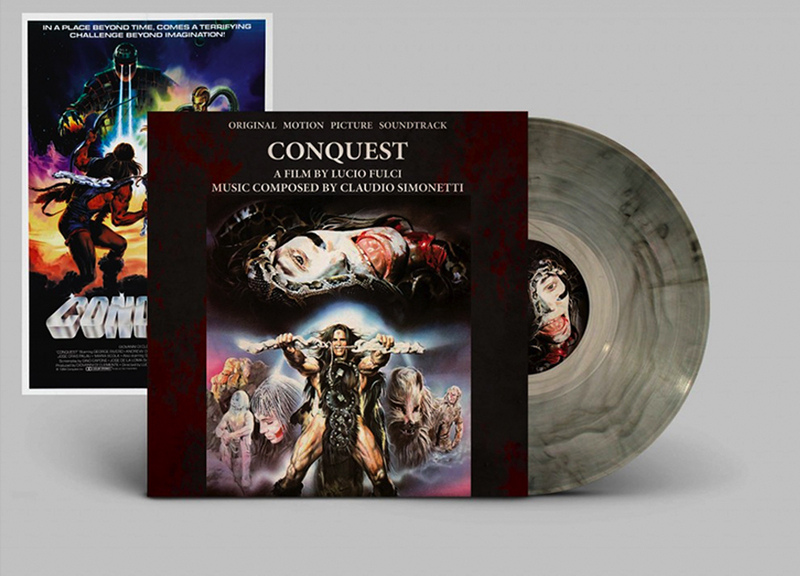 Conquest brings together the electronic virtuosity of Claudio Simonetti and the visionary horror of Lucio Fulci. 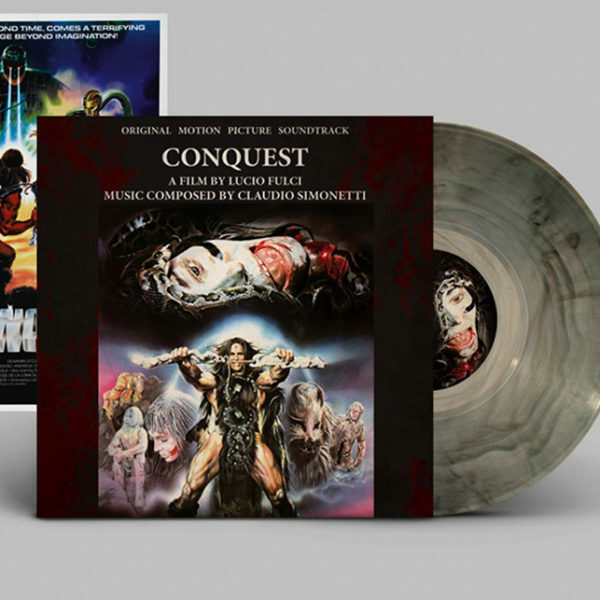 The result is an epic musical score rich with analog synthesizers, arpeggios, tense rhythms and maestro Simonetti’s signature atmospheres. 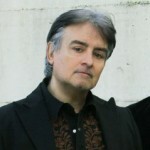 This limited edition contains a wealth of unreleased material never before heard. A must have for any die hard collector. 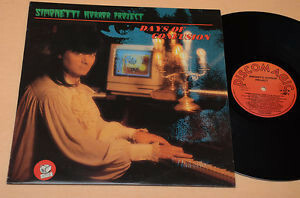 Limited Smoke Transparent Vinyl, + Poster 499 copies.